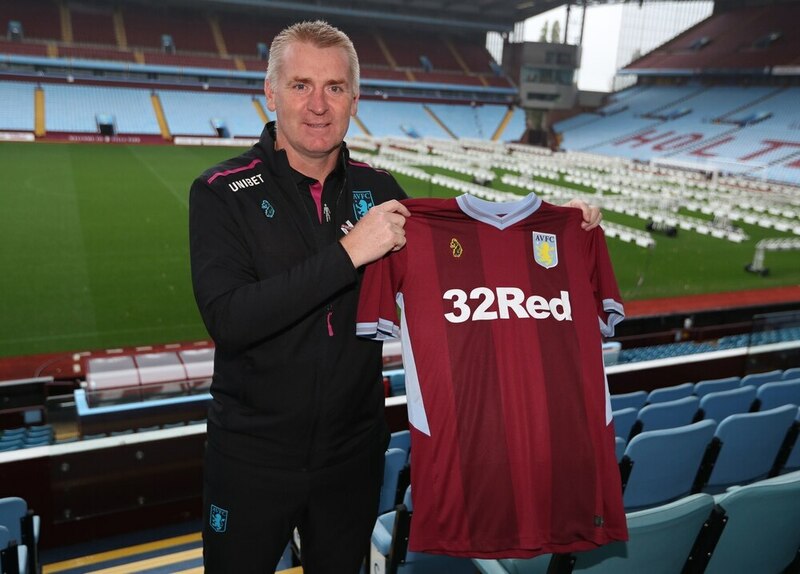 Dean Smith has set sights on developing the ‘Aston Villa way’ as he begins work transforming the club’s DNA. The new head coach wants to introduce a clear and consistent philosophy based on attacking and entertaining football, similar to the kind he implemented with success at both Walsall and Brentford. Smith has been joined at Villa by long-time assistant Richard O’Kelly, together with former skipper John Terry, while the club have also appointed Jesus Garcia Pitarch as sporting director. He believes the fresh start offers Villa the chance to move in a new direction. Smith said: “I wouldn’t expect to have a honeymoon period. I’ve been a supporter and you want to be entertained and watching players who will work hard for the shirt. That’s what we want to bring to the football club. “We want to develop an Aston Villa way. Lots of clubs have philosophies that change from manager to manager and I feel that this is an opportunity now to develop an Aston Villa way, with the staff we’ve brought in, starting with myself, Jesus, Christian and the backroom staff Richard and John. Smith took training for the first time yesterday morning, though he faces a wait to meet his entire squad with nine players still away on international duty. His first game in charge is this Saturday, at home to Swansea, with trips to both Norwich and QPR in the following six days. Villa sit 15th in the Championship, having won just one of their last 10 league fixtures, a run which ultimately cost Smith’s predecessor Steve Bruce his job. Smith believes promotion is still a realistic aim this season, claiming the division has rarely been more open. “I have been in this league now for three or four years. This is the most even I have known it,” he said.